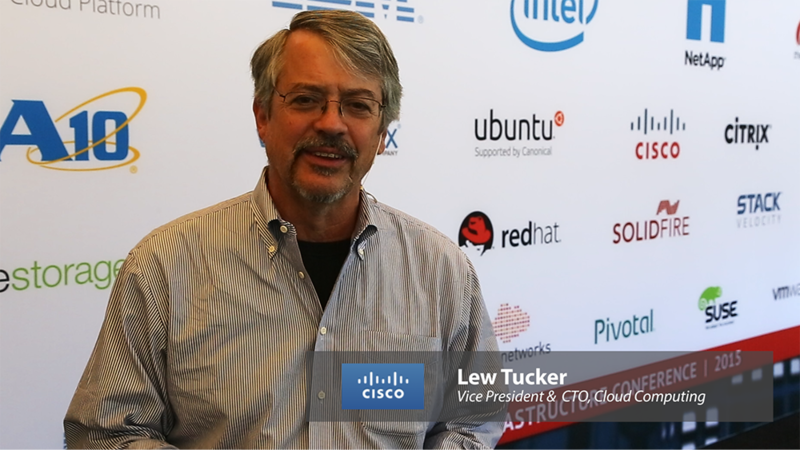 OpenStack is fundamentally changing the face of service delivery, say Lew Tucker, Vice President and CTO of Cloud Computing for Cisco. Network providers, media companies, application developers and SaaS providers are all moving towards an open-source, cloud-model based on OpenStack. This short video also hits on Cisco's role in OpenStack and how Comcast is moving ahead with its OpenStack designs.